When posted on the World Wide Web, your site content will be vulnerable to hack attacks. It can even be affected even by your very own involuntary actions. If you turn to us, there is nothing to worry about, because we have a backup of your website content, which will be restored whenever you want. Plus, you’ll be able to make manual back–up copies of your whole site with a simple mouse click through the File Manager, which is incorporated into the Website Control Panel. 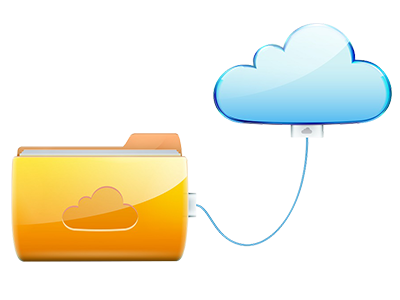 The system will successfully restore all files and will save them in a ZIP archive, which will be saved in your hosting account. All our cloud hosting packs have ModSecurity by default. ModSecurity is a small Apache module that does a splendid job – it functions as a web app firewall, successfully guarding all your sites against hack attacks. What’s more it all happens momentarily, without you having to configure or tweak anything. 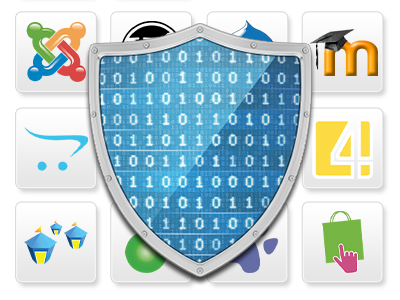 Your web sites will become shielded the very next moment you host them with us. If you wish to give your site a speed boost, all you need to do is simply to host it with us. 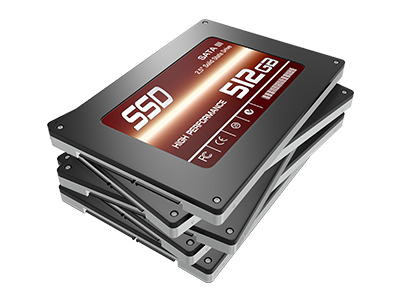 All our cloud hosting servers are furnished with solid–state disks, so on every physical machine you’ll benefit from exceptional read and write speeds, which will make your web site truly fast. With the excellent Internet connectivity provided by all our cloud web hosting Datacenters, your web site will begin to load significantly faster without the need for any additional configurations on your end. From the Website Control Panel, you’ll be able to both manage and monitor your web sites. Each cloud hosting plan includes a collection of web statistics software tools, which you can find in the Online Statistics Manager section of the web hosting Control Panel. 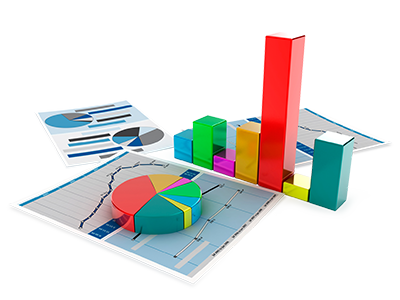 You can use the common AWStats and Webalizer web statistics tools or make use of our newly designed systematic stats software tool, which features an intuitive web analytics GUI. With Website Hosting France, you will see comprehensive information pertaining to your site’s traffic and visitors directly within your hosting Control Panel. By reason of the drag–and–drop file upload functionality integrated into your web hosting Control Panel, you can forget all about FTP software programs. Just drop a file in list with files related to your web site and the Website Control Panel will upload it there. 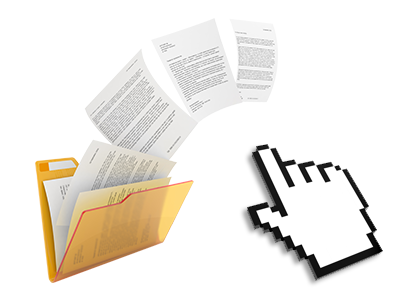 If you upload a zipped archive, you will be able to unpack it with a click of the mouse. The right–click context menus in your File Manager will make you feel like you’re using your own desktop computer. You can start working on your web site right after you log on. PHP. Python. Perl. MySQL. PostgreSQL. 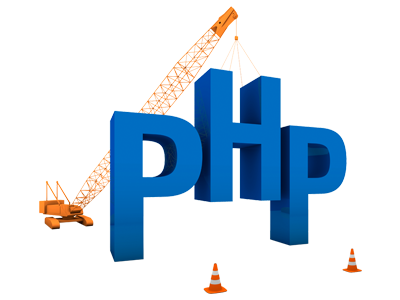 Set up a PHP–driven web site. Create a Python application. Make use of the capabilities of over nine thousand Perl modules. Store your data in MySQL or PgSQL databases. Set up InnoDB tables. Set up remote MySQL database connections. You can do all that plus much more when using any of the cloud hosting plans that we offer. There won’t be any extra costs – everything is included in your cloud web hosting pack by default. Our bundles include zero set up charges plus a 30–day money–back guarantee. Website Hosting France’s common reply–back time is usually 20 mins. Look into our prices and choose the top web hosting solution for your individual or business websites. You can transition to a more feature–rich package with only a click of the mouse. We’re available for you in working hours to reply to just about any inquiries about Website Hosting France’s cloud web hosting service.